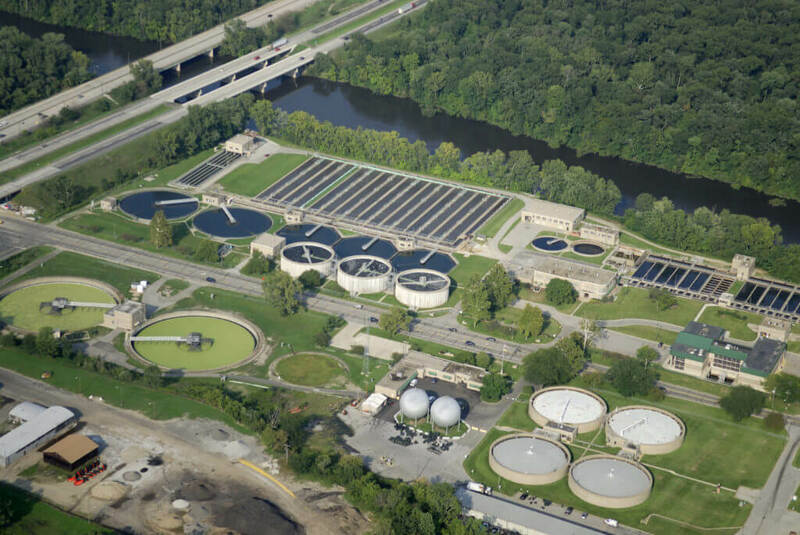 Aqua Enviro offers process software modelling services for wastewater treatment plant design, commissioning, operational performance improvements. 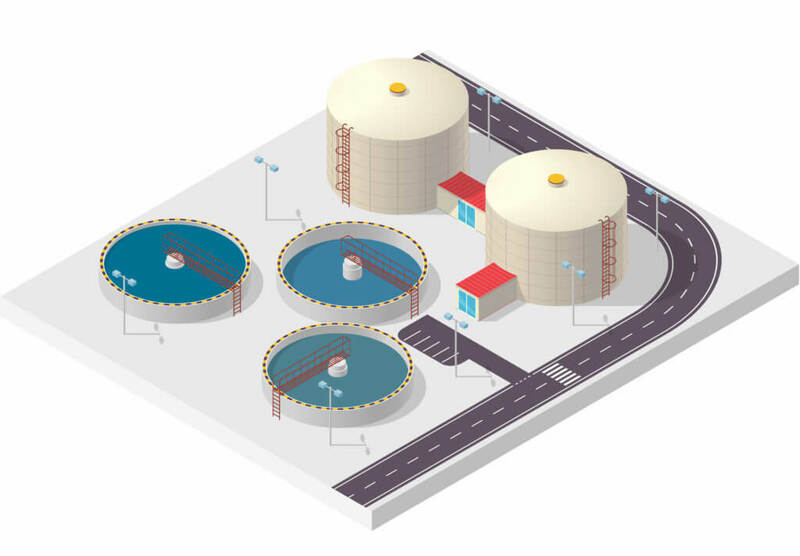 We provide comprehensive support in modelling your wastewater treatment process using leading edge process modelling software BioWin. Our environmental sampling team together with our in-house laboratory assure that all data is provided to build the most useful for model for you. In addition, modelling is supported by our process team, and we are able to tailor processes to your requirements and include technical advice.